Know what you’ve got! It’s all about Fuel management. We carry a full line of electronic and mechanical monitoring devices for any application. We have a variety of electronic tank gauges and mechanical tank gauges for your tank. Know how much product is in your tank, alert delivery drivers before a tank overfill and even perform periodic integrity testing! Catch leaks as soon as they happen; avoid costly penalties and environmental cleanups. We also carry discriminating and non-discriminating leak detection sensors for tanks and sumps along with cable leak detection for piping that will alert you when liquid are present where you don’t want it. We have all the tank monitors, fluid control systems, fuel transfer pumps and fleet fuel management systems your business can’t do without. Fuel monitoring, tank systems gauging and point of sale systems are your best friend. And any friend of yours is a friend of ours. Use it to keep track of your inventory- and your money! 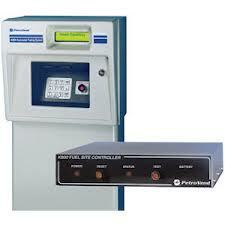 We can design a system appropriate to your needs and keep it calibrated for optimum efficiency. We can help you meet those needs your facility requires by providing industry leading products, knowledgeable design and highly skilled technical support. All from names you know and names you trust. Use us to install or maintain your fleet fuel management systems. Keep your fuel and money but lose your headaches! Installing fleet fuel management systems will tell you what you need to know as a fleet manager. How much fuel? Who pumped it? You will instantly know. Even schedule vehicle maintenance. Let us make your life easier with a fleet fuel management system. 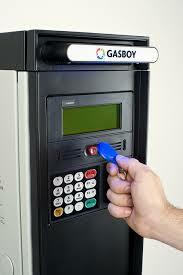 We also sell and install range of fuel dispensing systems and pump equipment. 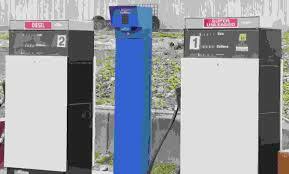 This equipment services both large and small vehicle fleet station as well as 12 volt truck mounted mobile and skid tank site fuel dispensing capabilities.